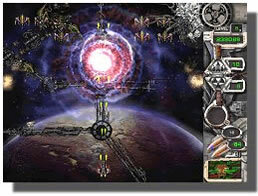 Star Defender (pc) - Classic Galaga style space shooter! 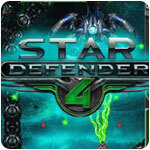 Star Defender 4 (pc) - New weapon technologies to fry the space baddies! 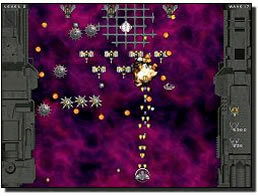 Star Defender II (pc) - Help destroy the aliens who blew up the Earth!